Quench your lips with hydrating protection. 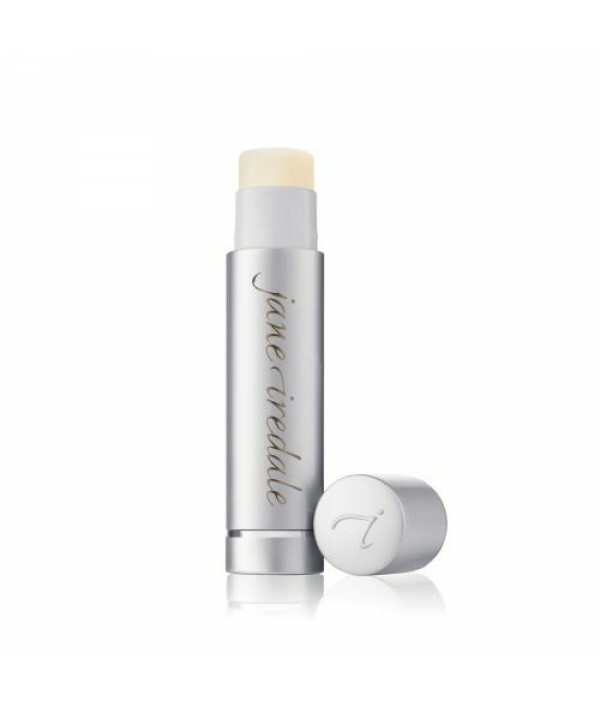 Available in five shades that will leave lips feeling moisturized, protected and refreshingly scented.Mouthwatering moisture in a lip-saving balm.Broad spectrum SPF 15 sunscreen.A variety of waxes and oils .. 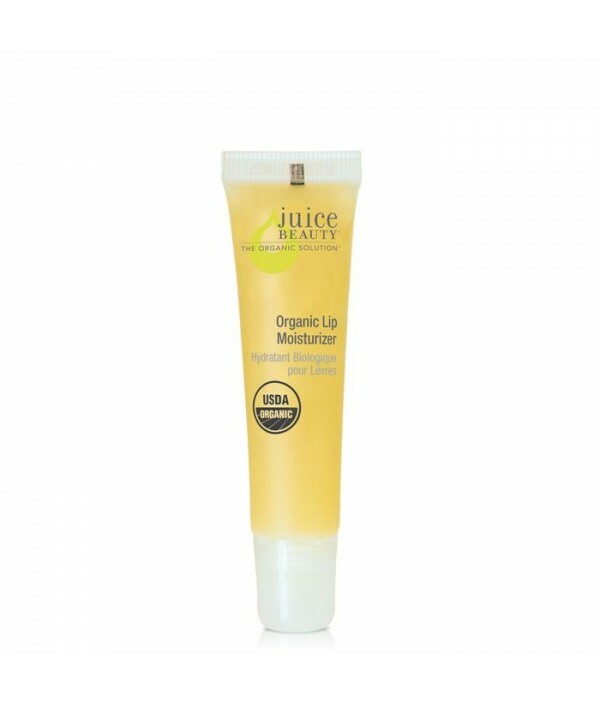 Achieve your puckering potential with this lip moisturizer that blends nourishing shea and cocoa butters with sweet tasting organic orange and vanilla for organic, kissable lips. A Daily Essential for all skin types.Clean. Green. Organic. 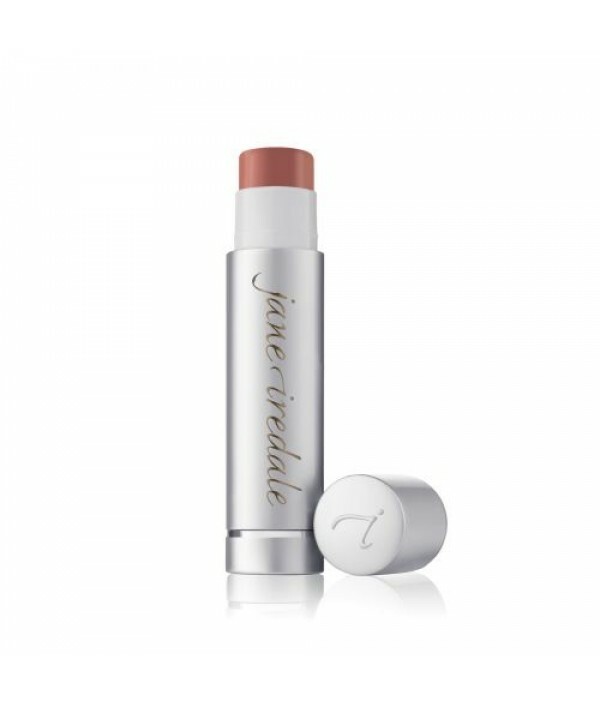 Natural.Who..
A moisturizing lip trio that combines mineral SPF sun protection with emollient certified organic plant oils, mango and passionfruit essences, and nutrient rich vitamins. 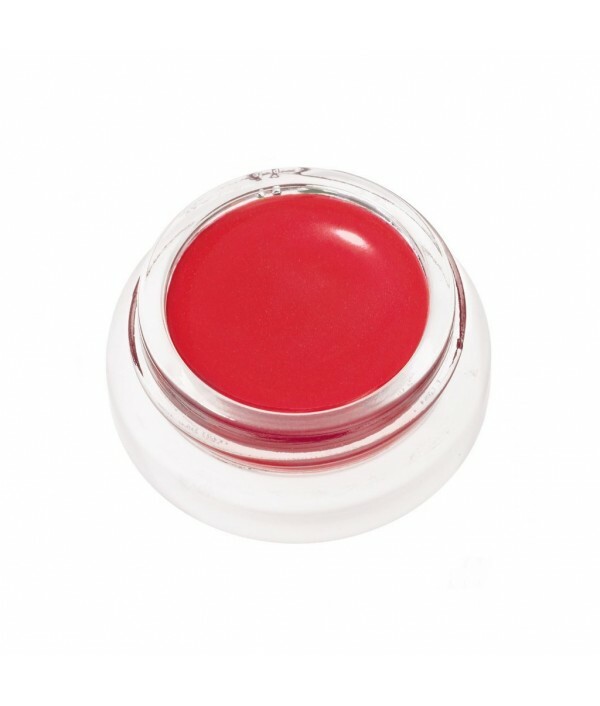 Includes a naturally clear and two luscious mineral tints.Who Should Use It?Jui..